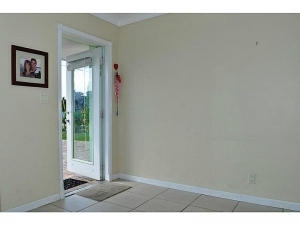 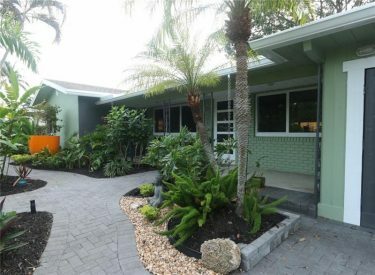 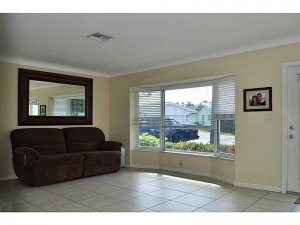 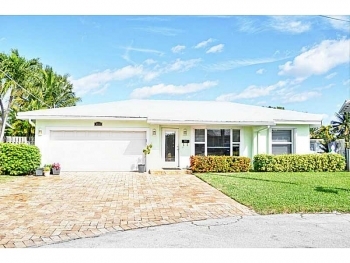 This lovely home is perfect for those wanting a move in ready home and located in East Wilton Manors. 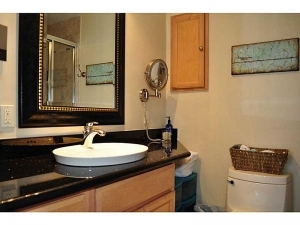 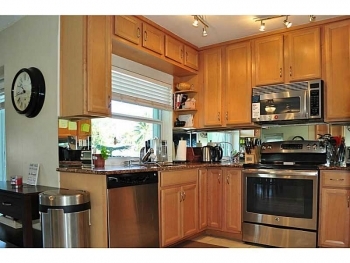 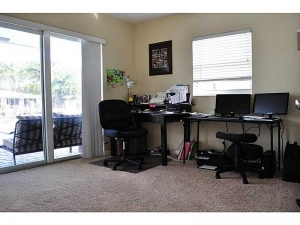 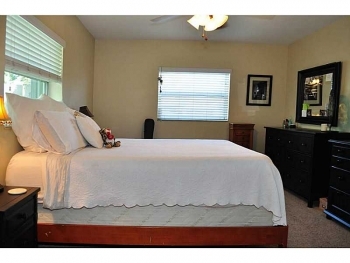 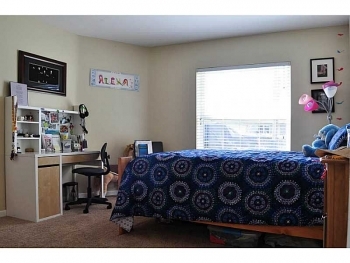 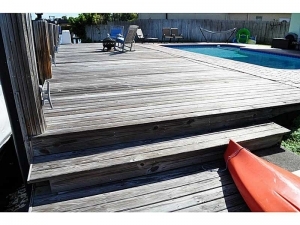 With three large bedrooms and two bathrooms as well having a open floor plan and remodeled kitchen and bathrooms. 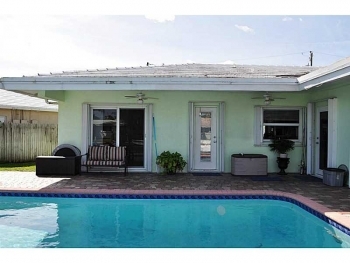 Call 305.778.0244 or email keith@keithhasting.com today and schedule a viewing. 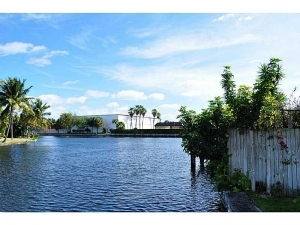 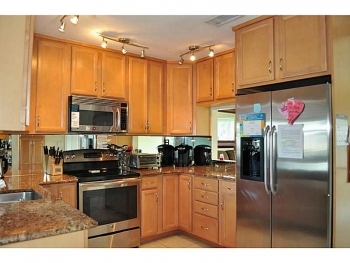 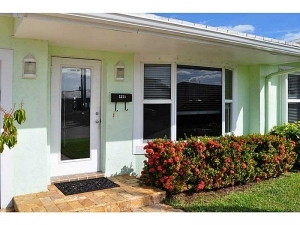 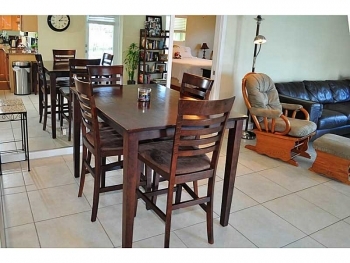 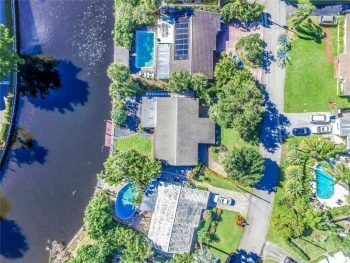 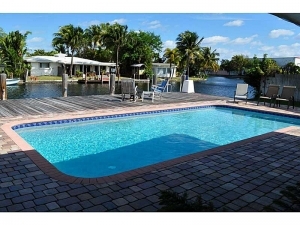 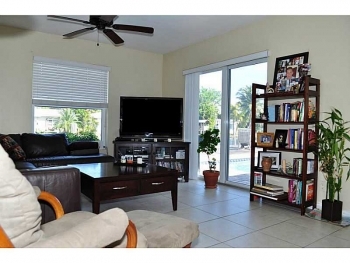 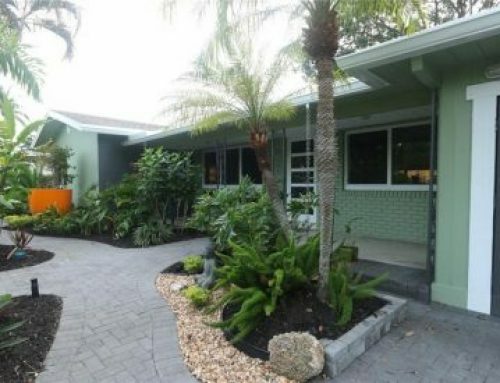 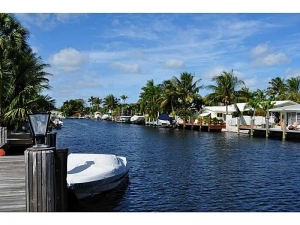 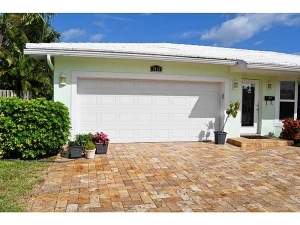 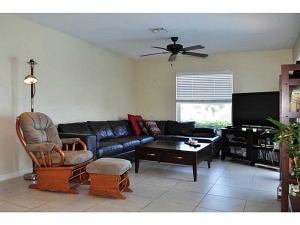 Looking for other homes in the Wilton Manors real estate? 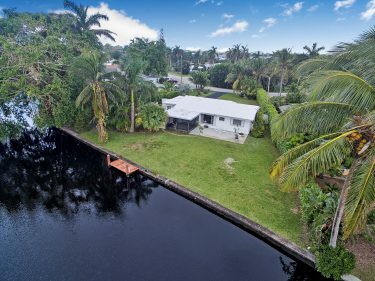 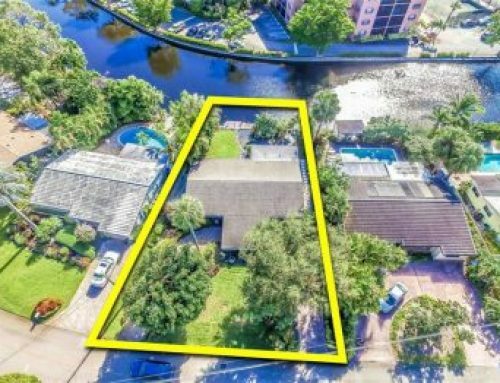 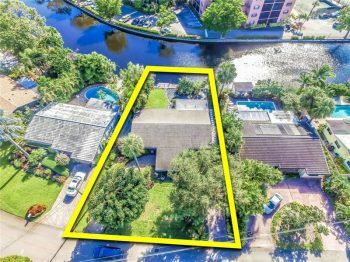 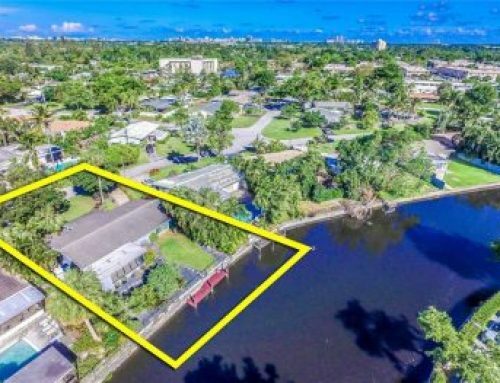 Then please use the Wilton Manors & South Florida MLS search feature on the top this website or call and be set up on a New Listing notification email feed as I’d be happy to assist you with your home search.